Leading business leaders and politicians will descend on Davos today to kick off the annual World Economic Forum. The theme of this year’s forum is “Globalisation 4.0 in the Age of the Fourth Industrial Revolution”. 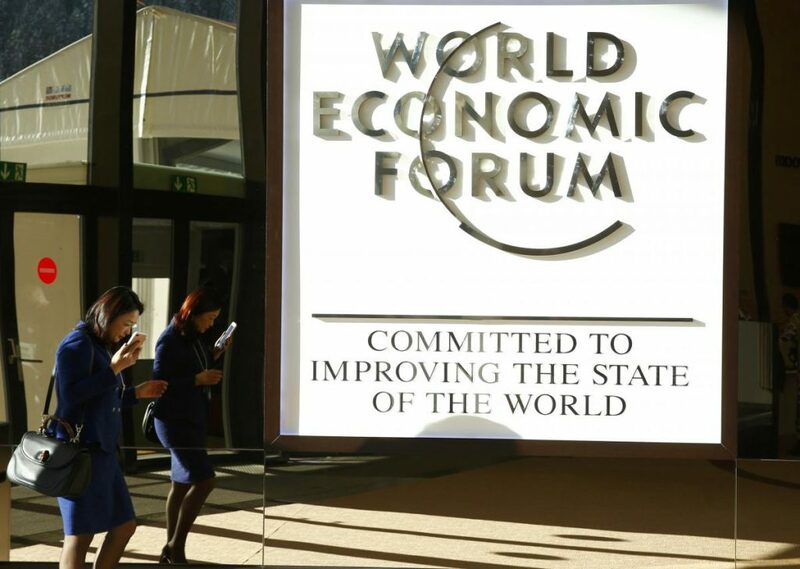 Attendees will discuss how to combat climate change without stymying economic growth, the economic benefits of immigration and, most importantly, how to encourage economic cooperation between countries and prevent protectionism. The agenda will make US President Donald Trump’s absence all the starker—Washington will not send a delegation to this year’s forum as it grapples with a government shutdown. Likewise, Theresa May will be missing as she tries to find a Brexit solution at home, although there will be a UK delegation at the forum. The most notable absentee will be Emmanuel Macron, who will be as he tries to address the yellow vests movement that has shaken France for the past ten weeks. 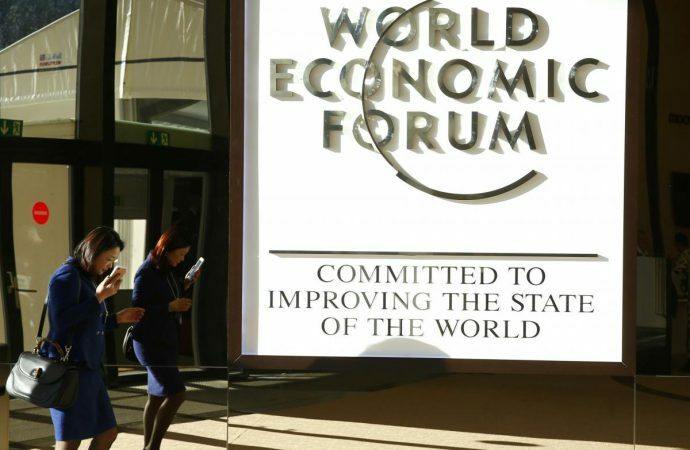 What should be worrying for the attendees at Davos is that the uprising is largely a consequence of Macron’s attempting to implement the sorts of policies that will be discussed today, suggesting the forum and its ideas are increasingly out of touch.